A LOT has happened since I last wrote a blog post. I didn’t want to write much during my job search process because I didn’t want to jinx anything. Then that turned into graduation and the holidays, and finally the start of my new job! So here’s what has happened in the last few months. At the end of October until after Thanksgiving, I was interviewing like crazy for jobs in Orlando. I had about 10 different phone interviews for quite a few roles, which was incredibly stressful because I just wanted to know if I’d have a job after graduation. I got to the final round of interviews for a professional internship at Disney, and I felt really good about it. During the first week of December, I finally got a call from my recruiter offering me a role on the Recruitment Marketing team for The Walt Disney Company! This was such great news, and I was excited to graduate with a job. 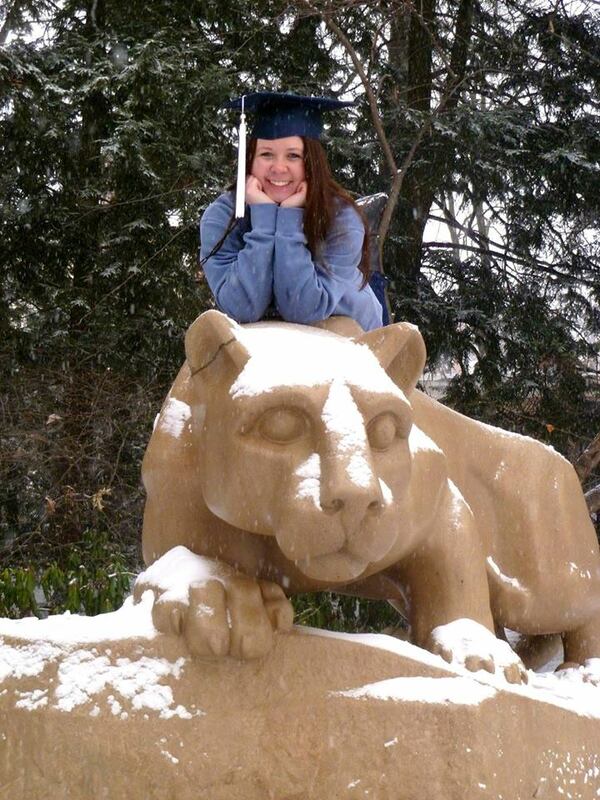 On December 20, I graduated from Penn State! I am the first one in my family to graduate college, so this was so exciting for everyone. I spent the holidays at home, and they flew by. It was nice to see everyone because right after the new year, I packed up and moved to Orlando. I spent a week enjoying the parks with my best friend and then it was time to start my new job! I’ve been in my new role for a month now. I am an account management intern for Recruitment Marketing, so we create marketing strategies for jobs for all of the businesses of The Walt Disney Company. This means Disney Parks and Resorts, Disney ABC Television Group, ESPN, Walt Disney Studios, Disney Interactive, Disney Consumer Products and more. It’s so exciting to have my hands in all of the different companies because they all operate so differently. I am really looking forward to getting more comfortable in my role, gaining new experiences and even managing my own clients. This internship is a truly amazing starting point for my career with Disney and I can’t wait to see what happens next. So you’re basically completing an internship at my dream job location. That. Is. Amazing. I’m in Florida on the ICP right now, we definitely need to have coffee. Definitely.